We are looking for a motivated policy assistant to join our team for 6 months. 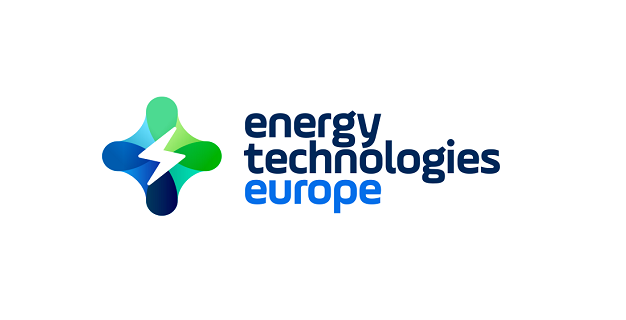 Energy Technologies Europe is the association representing suppliers of state-of-the-art energy conversion technologies. Members are located throughout Europe and are engineering cutting-edge technologies contributing to a clean, secure, and affordable energy supply. Energy Technologies Europe gives a voice at the EU level to suppliers of innovative technologies to produce electricity, heating and cooling as well as generating other products, utilising a multitude of energy sources. Cooperative, well-mannered, team player, curious attitude and flexible. Please send your CV and motivation letter at jobs@eteurope.eu, indicating “Energy Technologies Europe - Policy Intern” in the subject line.